Supreme relief and comfort, distributes weight while you make your favorite meal. 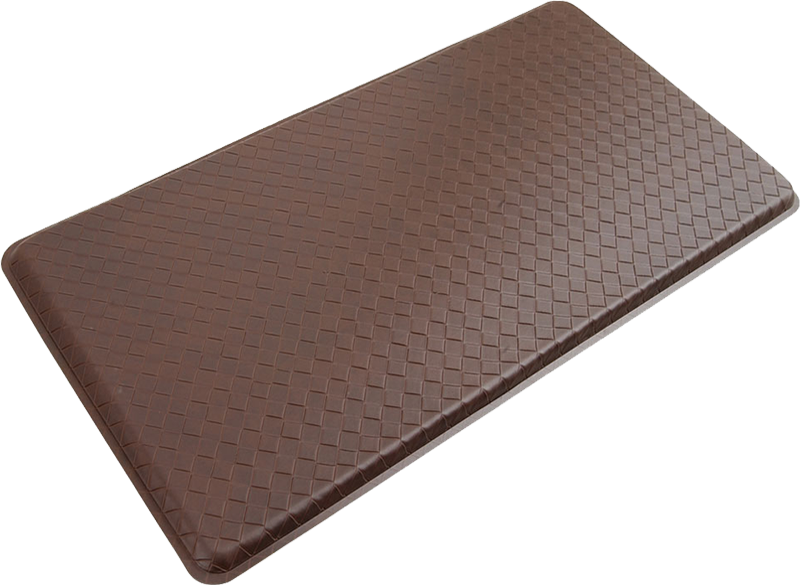 Encourages healthy posture and balance, with a surface of European synthetic leather. • Impedes the growth of mold, mildew and other microbes. • Splayed borders transition smoothly from floor to mat. • Can also be great additions to your kitchen and laundry room. Hiighly Recommend Product & Company! Extremely pleased! Quality product, plus it arrived early.